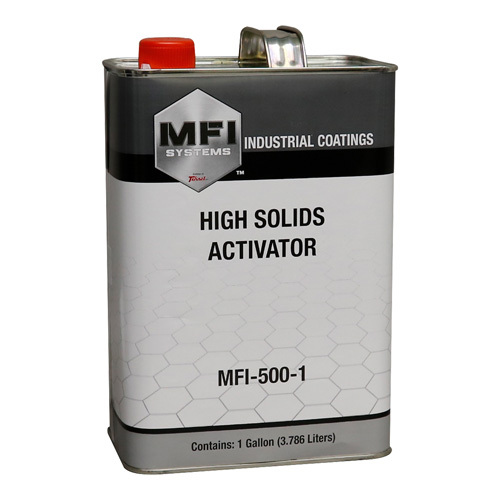 Versatile high solids activator designed for use in all MFI Systems Industrial Topcoats and DTM Enamel Primers. MFI-500 High Solids Activator provides exceptional durability and gloss to any MFI Systems Industrial Topocat. For more information and proper mixing instructions see individual product TDS. This activator is only for use in Epoxy Max Industrial Epoxy Primers. 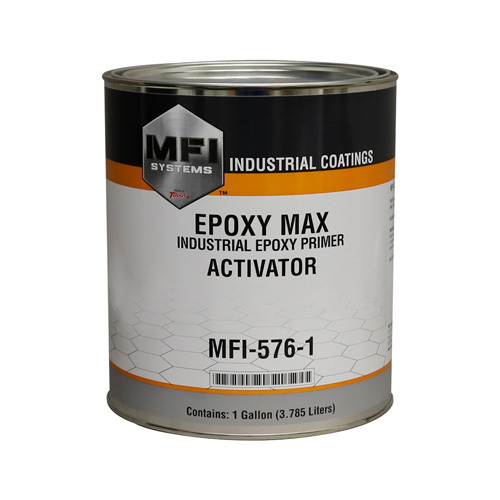 MFI-576 mixes 1:1 with Epoxy Max and should not be used in any other products. See TDS for Epoxy Max Industrial Epoxy Primer for more information by clicking here. 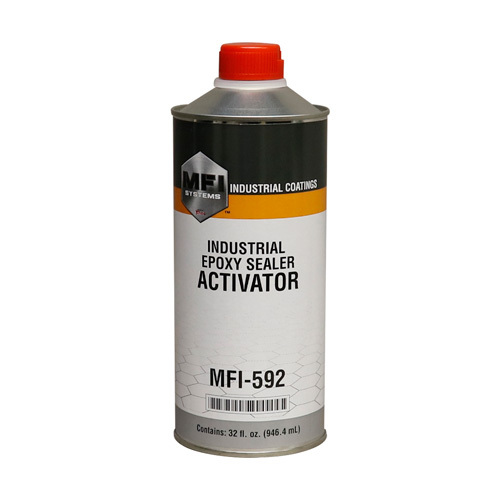 This activator is only for use in Epoxy Industrial Sealers. MFI-592 mixes 4:1 with Epoxy Industrial Sealer and should not be used in any other products. See TDS for Epoxy Industrial Sealer for more information by clicking here.